With a nod to our founder's roots as homebrewers, we tapped into the expertise of an old friend, Charlie Papazian, author of "The Complete Joy of Homebrewing". 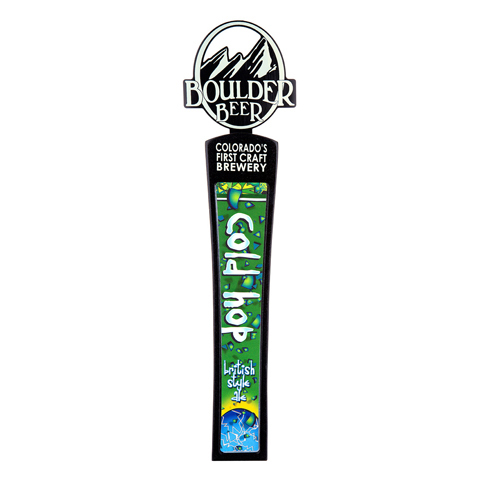 Expanding on one of his favorite recipes by giving it our own twist, our brewers crafted Cold Hop - a cult favorite here at Boulder Beer Company. 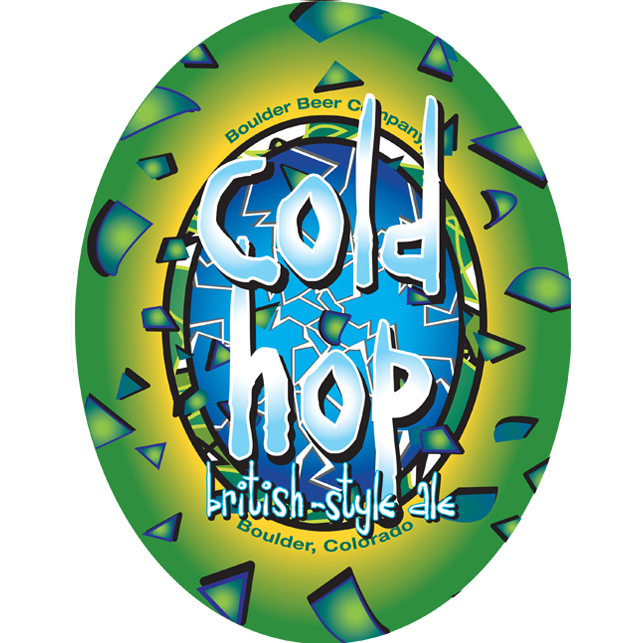 Rich golden malts from Great Britain combined with rare, aromatic and flavorful Czech and New Zealand hops make up the backbone of Cold Hop, our modern take on a British-style ale.